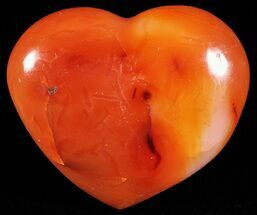 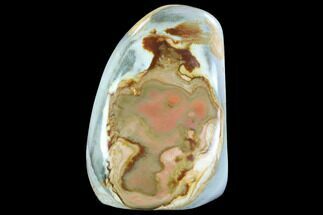 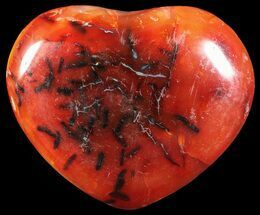 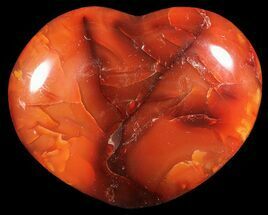 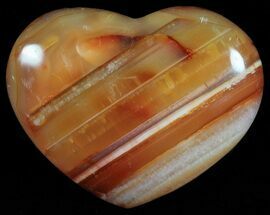 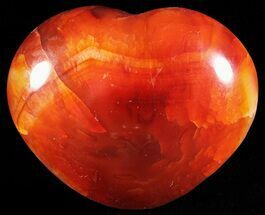 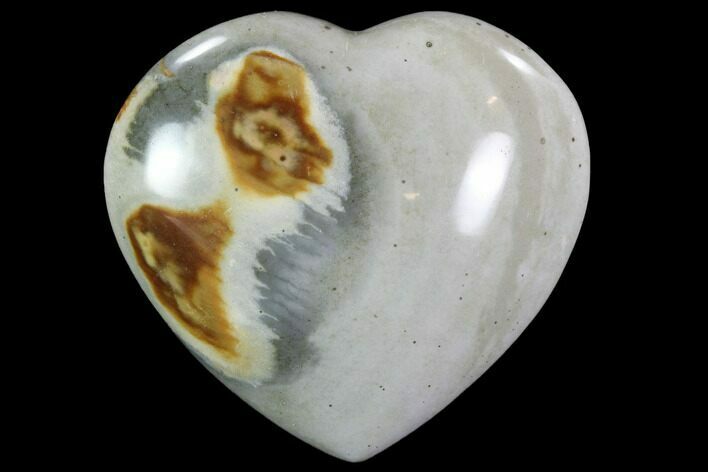 This is a beautiful piece of polychrome (picture) jasper that has been polished into the shape of a heart. 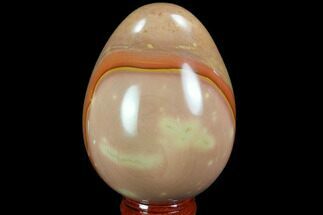 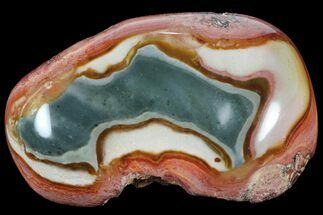 This form of jasper is found in the deserts of Madagascar. 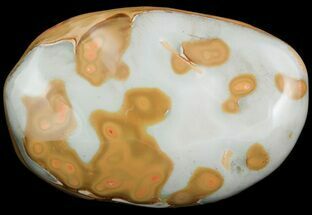 It displays very interesting patterns of pastel blues and browns.